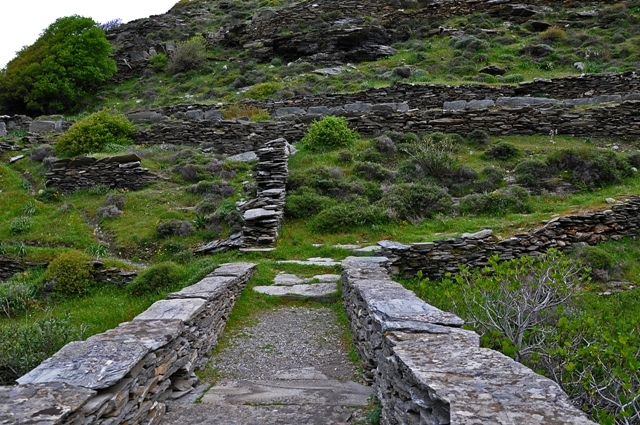 Hiking trail 3 is a trekking route with continuous scenery changes. 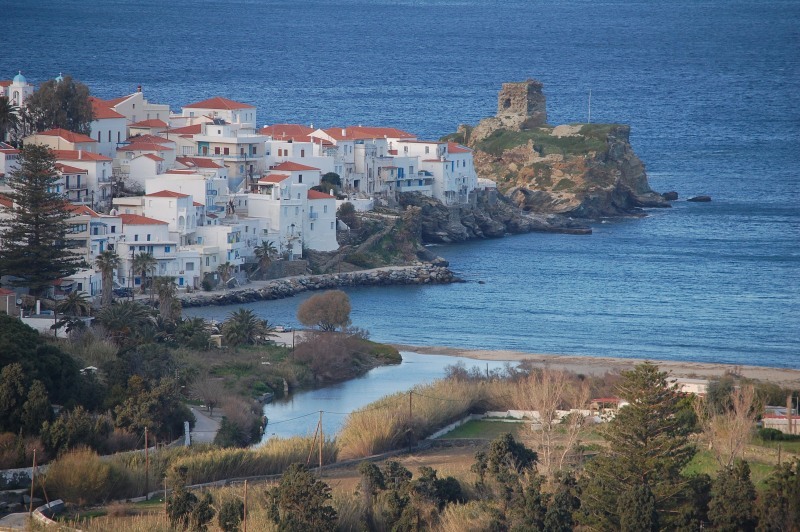 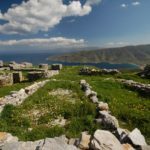 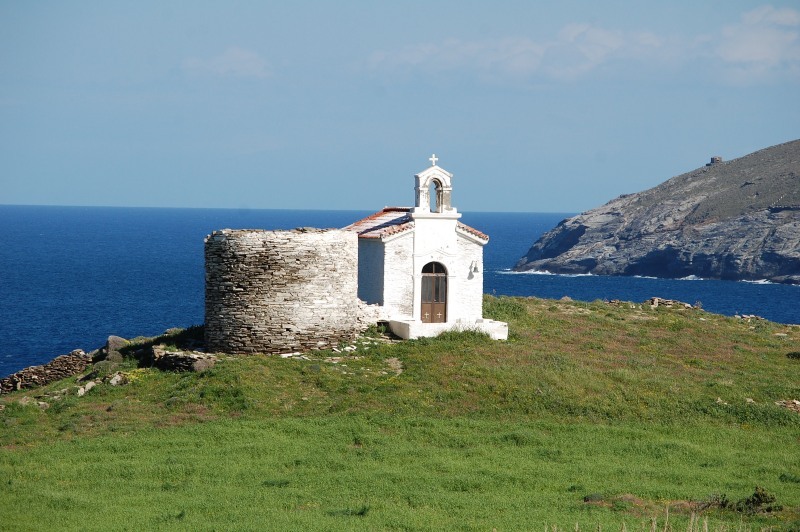 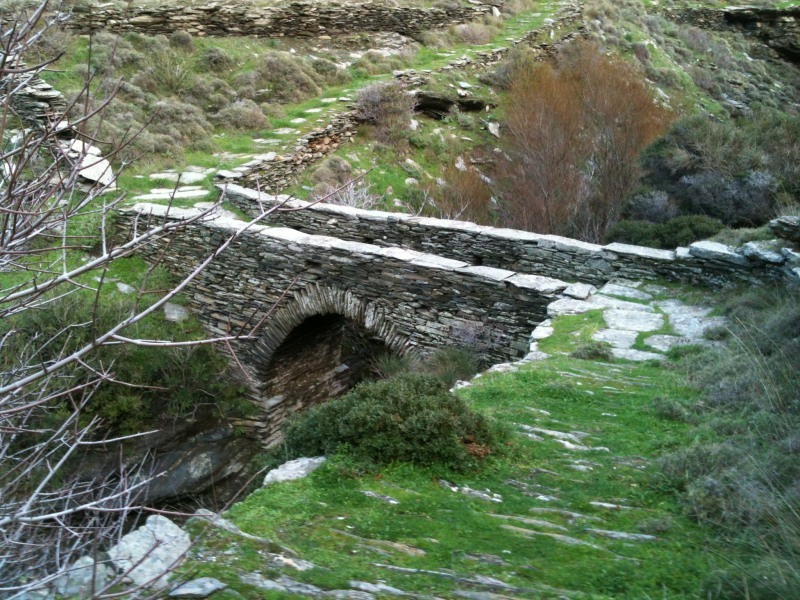 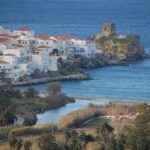 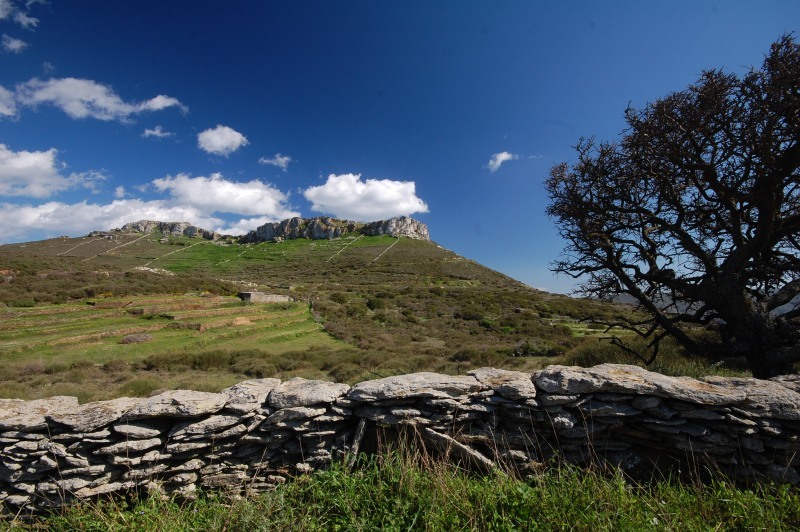 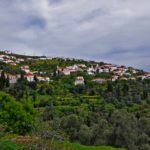 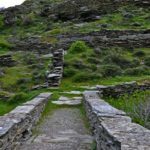 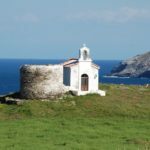 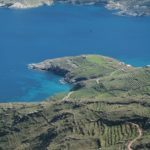 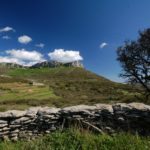 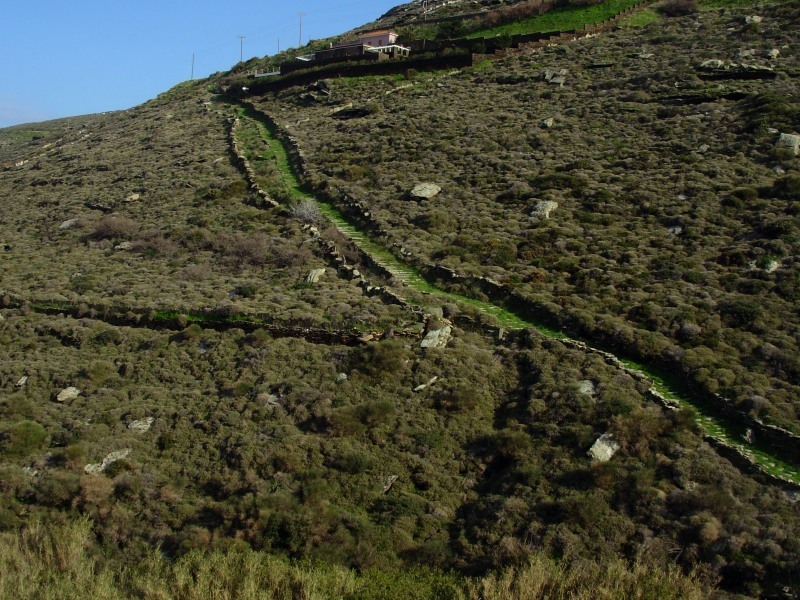 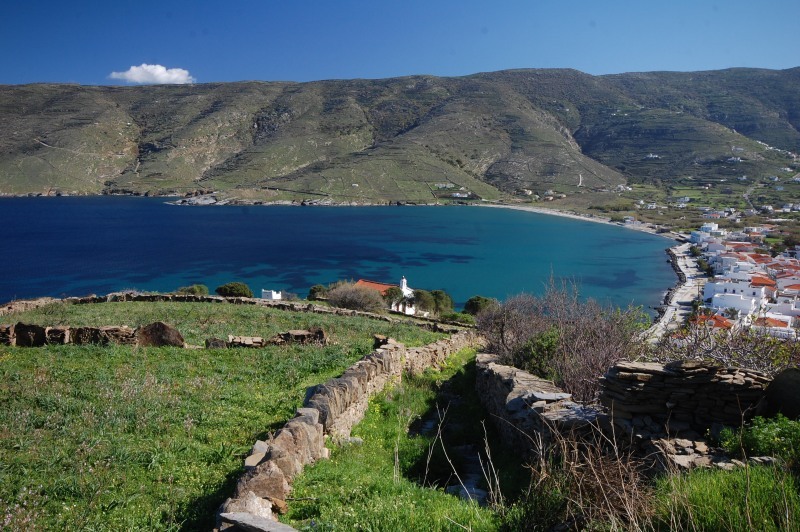 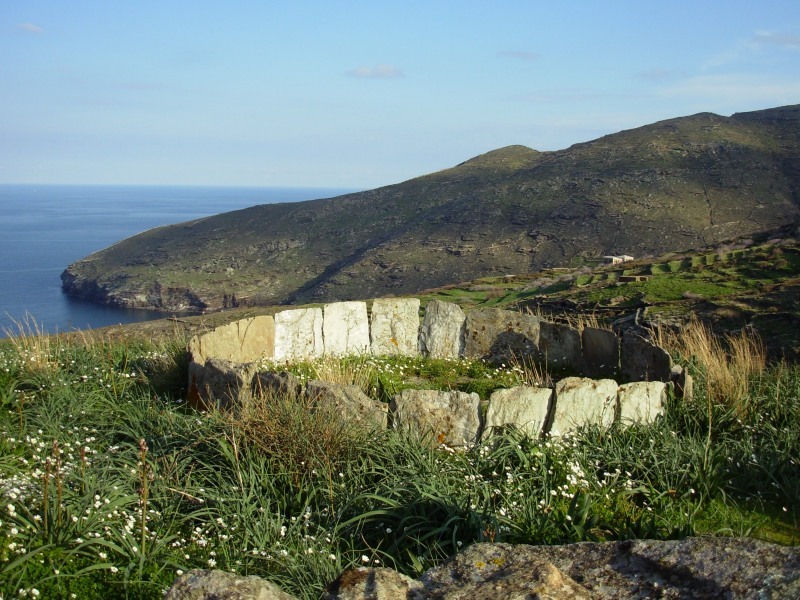 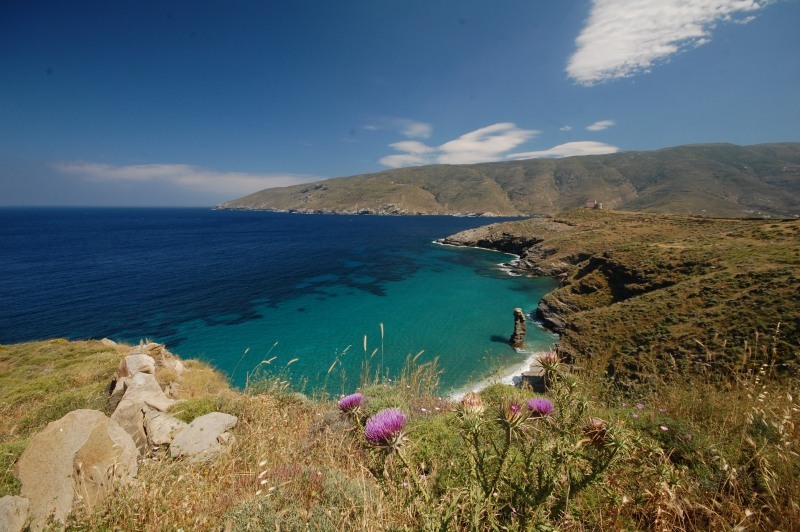 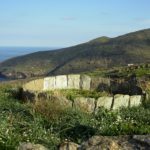 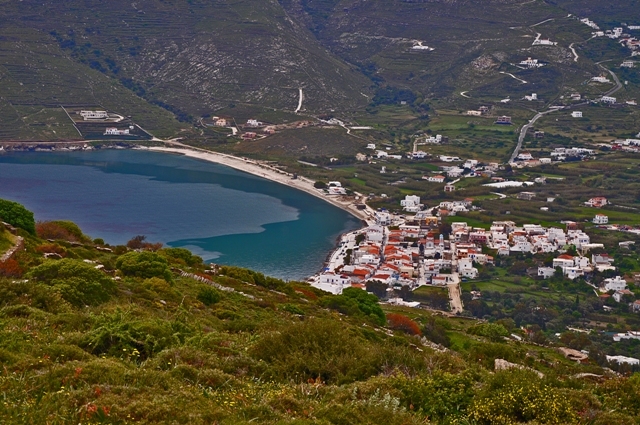 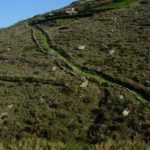 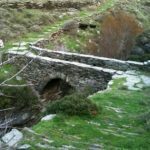 You will find a major agricultural and intense elevation, the settlements of southeastern Andros and the Dipotapata with the numerous watermills and the arched bridge. 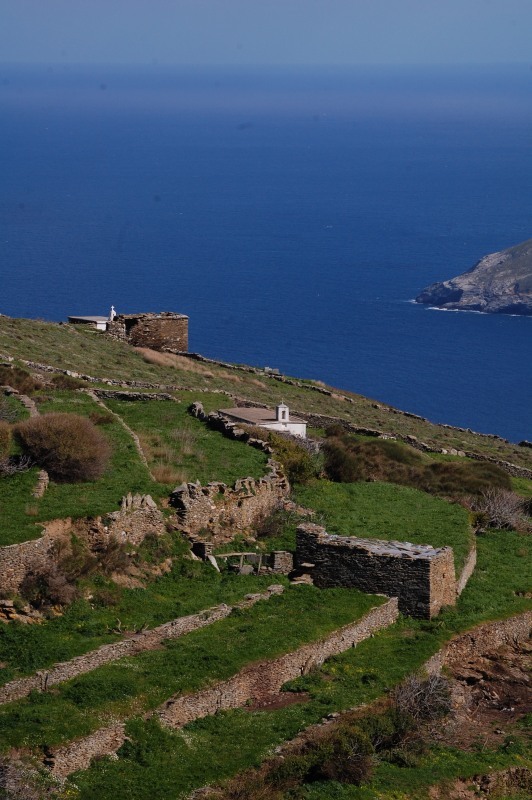 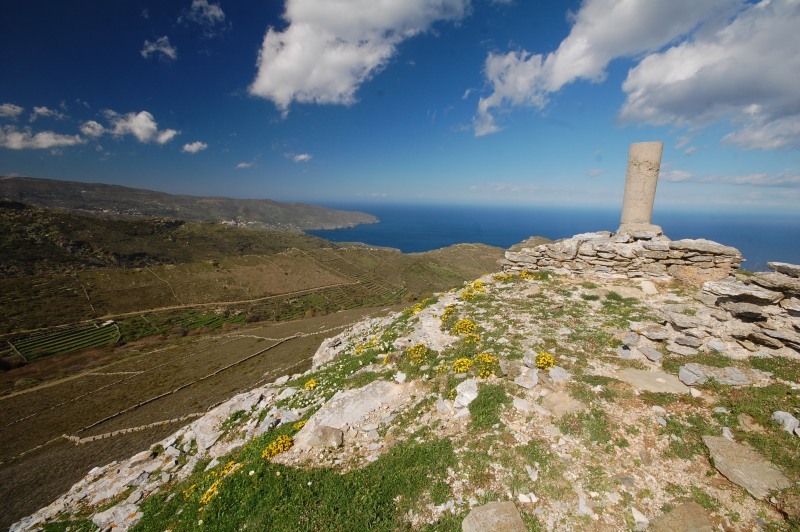 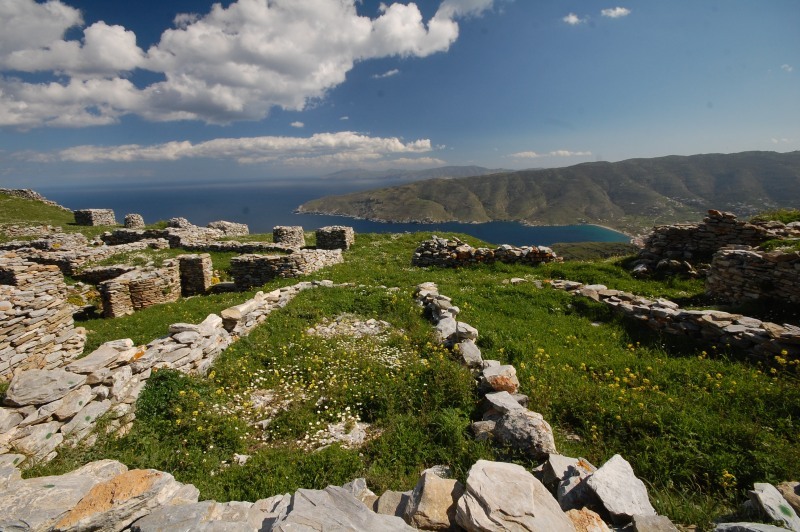 Higher you will see the Castle of Faneromeni or Gria Castle, the most significant medieval city of Andros. 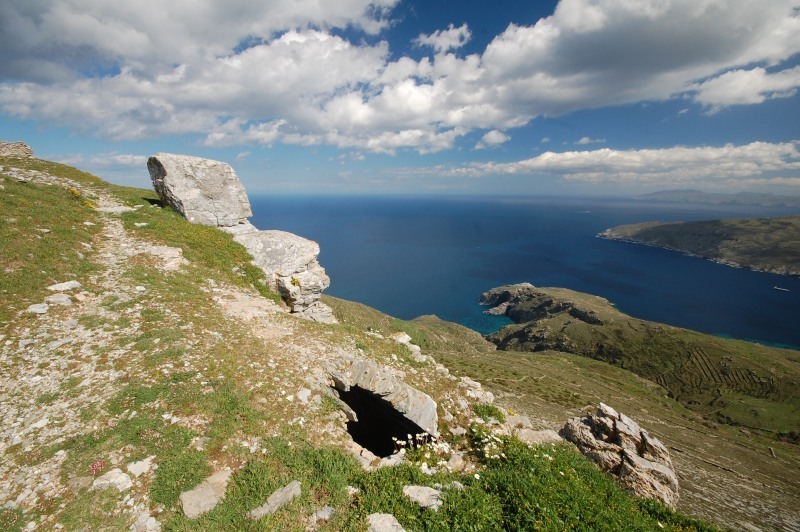 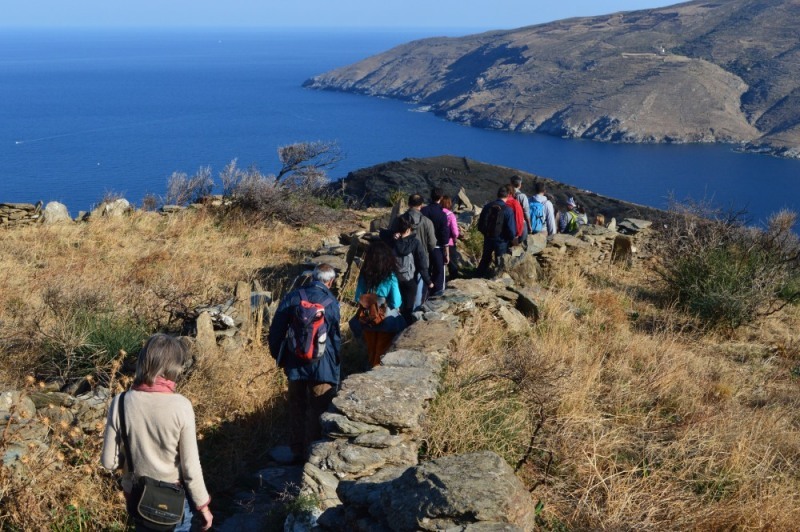 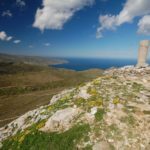 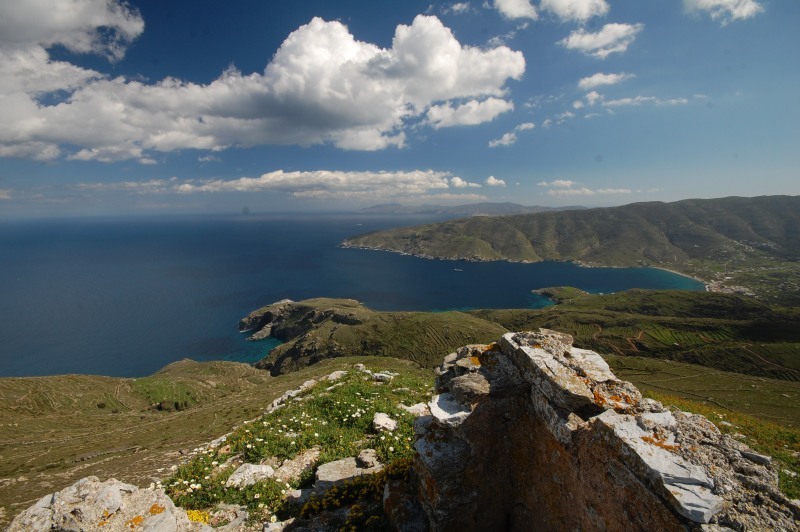 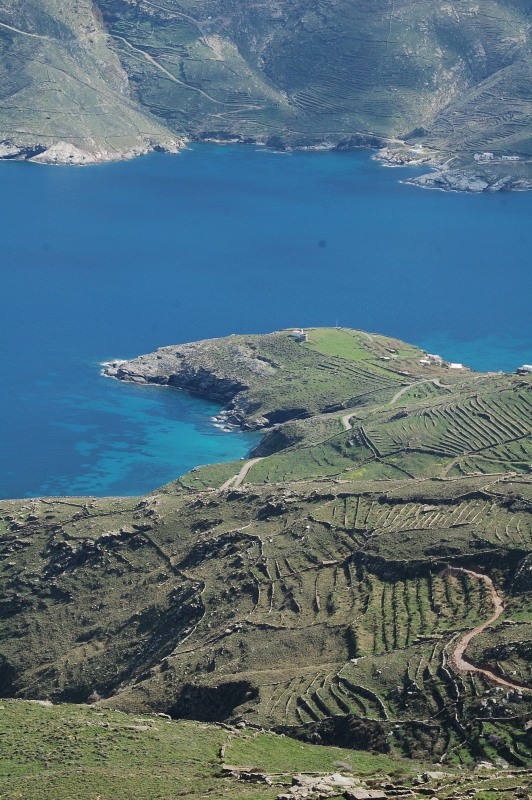 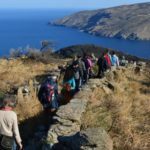 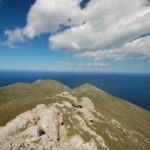 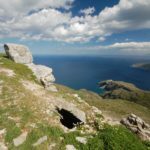 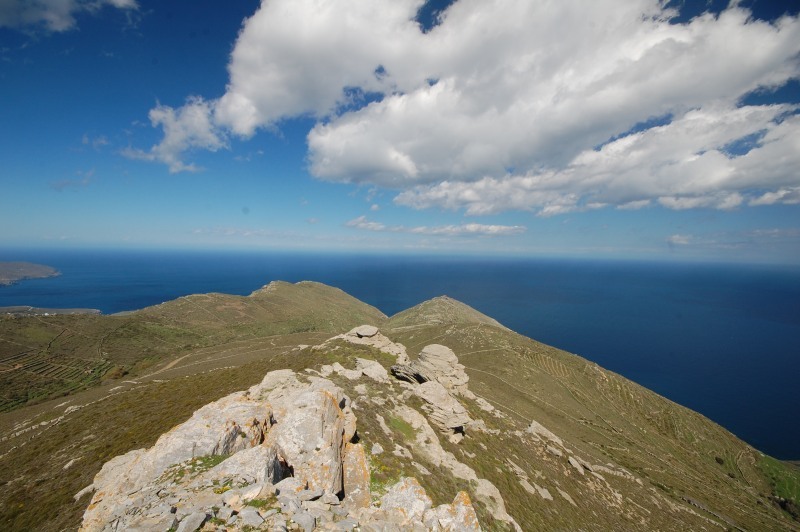 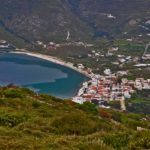 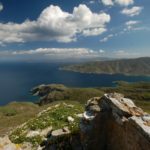 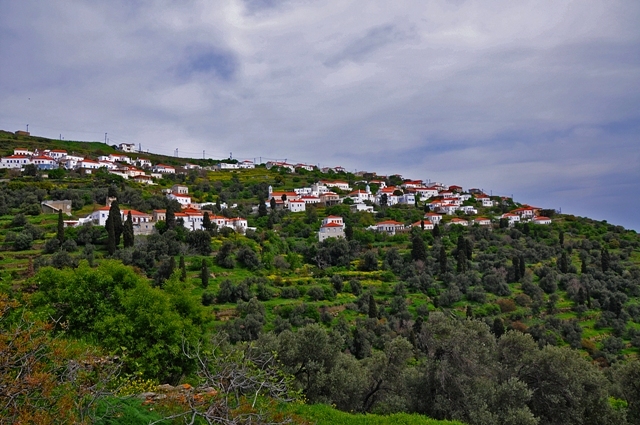 The trail passes from Chora, Syneti, Kochilos and Korthi Bay. 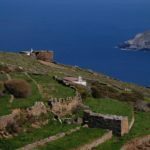 Access: Road from Chora to Paraporti beach, next to the tavern or the riverside road to Ormos Korthi. 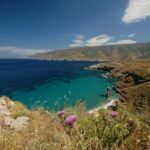 Drinking water – Food: Water in Syneti and Kochylou. 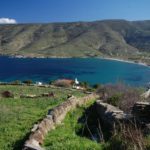 Food at Chora and Korthi Bay.